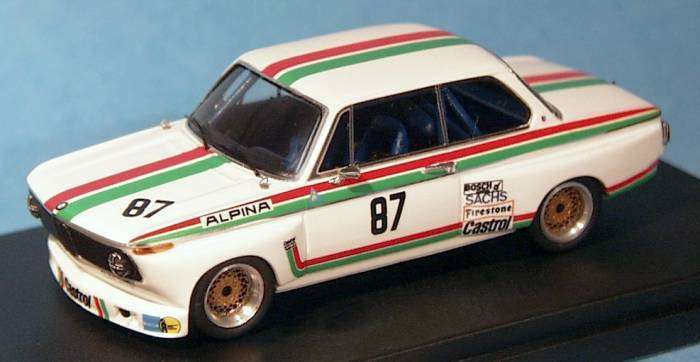 Categories MODELS & PARTS 1:43 Decals Scala43 BMW 2002 St.Nr. DRM/Hillclimb 1975 CASTROL "white"
BMW 2002 St.Nr. DRM/Hillclimb 1975 CASTROL "white"